12 inch x 18 inch panel. 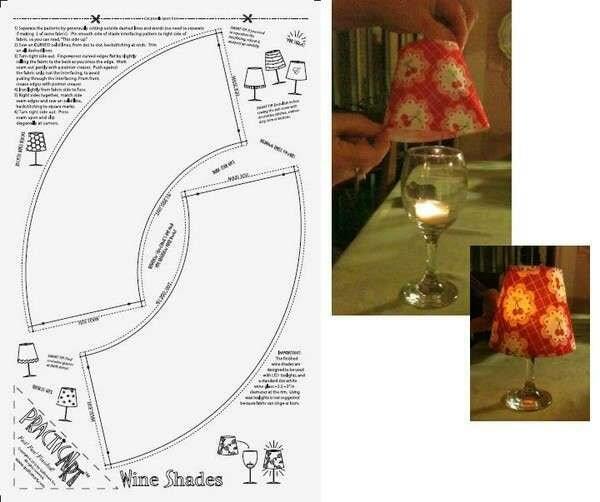 10-minute lamp shades for wine glasses. 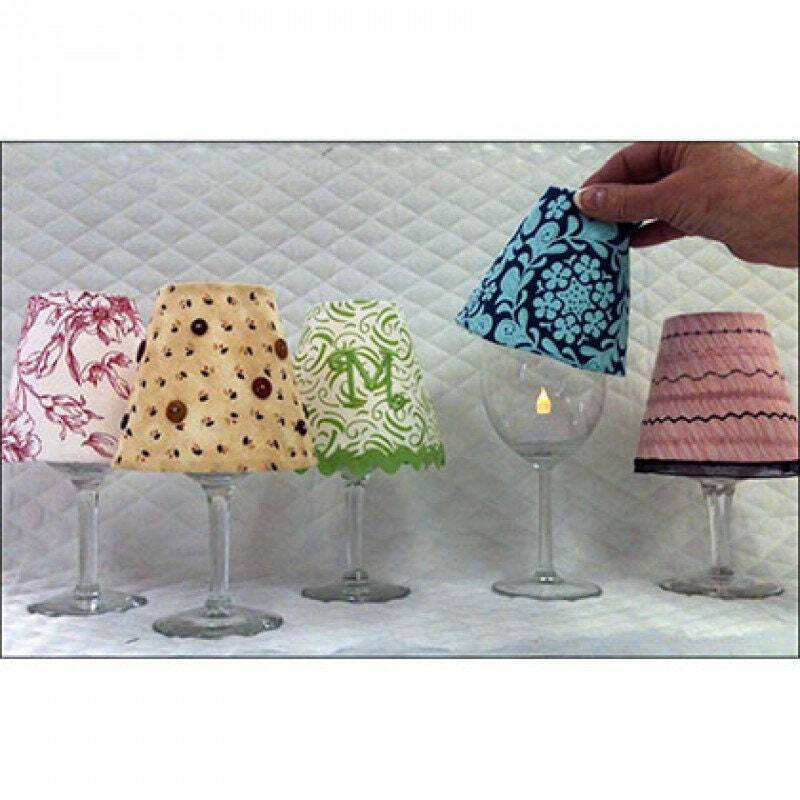 Instructions & tips are printed on the interfacing.